These finely crafted eagle awards are the ultimate in appreciation display. 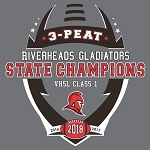 Appropriate for highest honors such as Golden eagle awards, Outstanding Achievement awards, or President’s Choice awards. 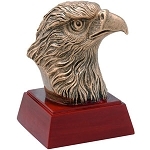 Reflect your high regard with one of our top quality eagle awards and plaques, American Flag plaques or Perpetual Eagle plaques.